1.04ct. GVS1 center, .90ct. pave, 18k white gold setting. 1.17ct. 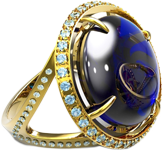 DVS2 marquise center .48ct. 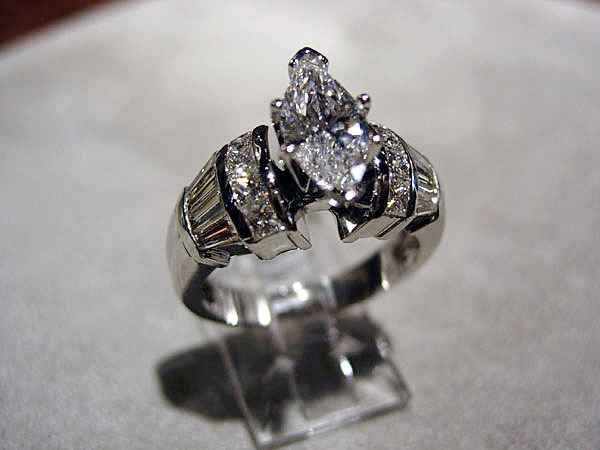 princess .64ct.baguettes 14k white gold setting. 1.16ct. 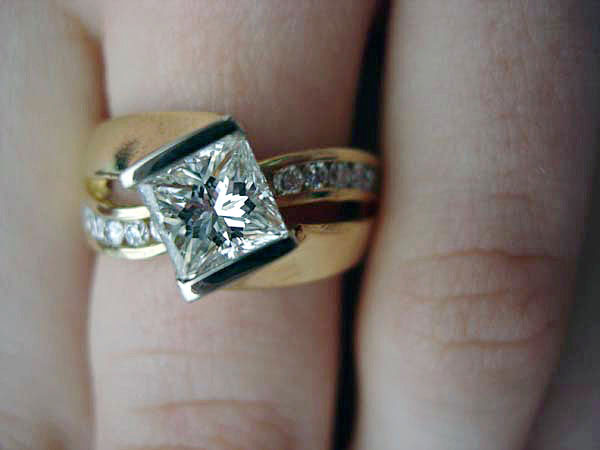 center GVS2 .60ct. 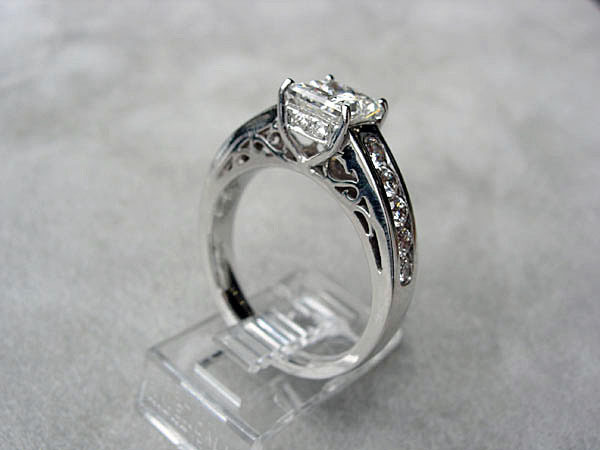 in round diamonds (GVS1) 14k white gold setting. 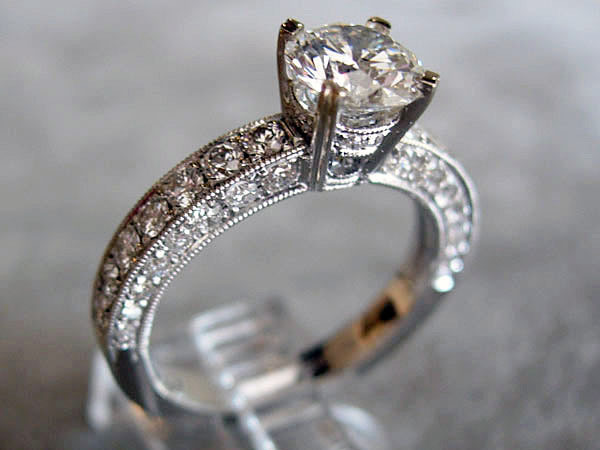 1.02ct.HVS1 center (princess) .35ct. 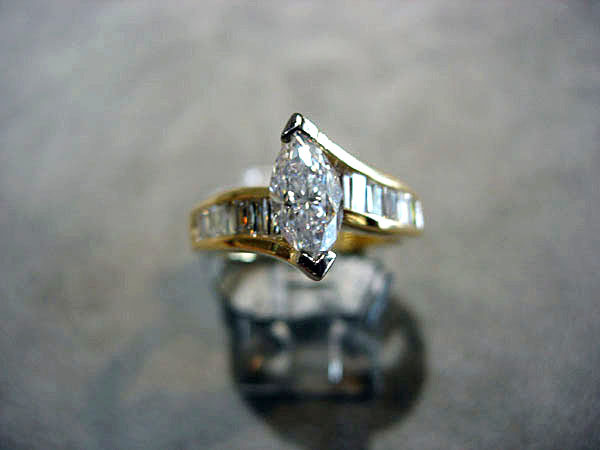 round diamonds 14kt yellow gold setting. .26ct. 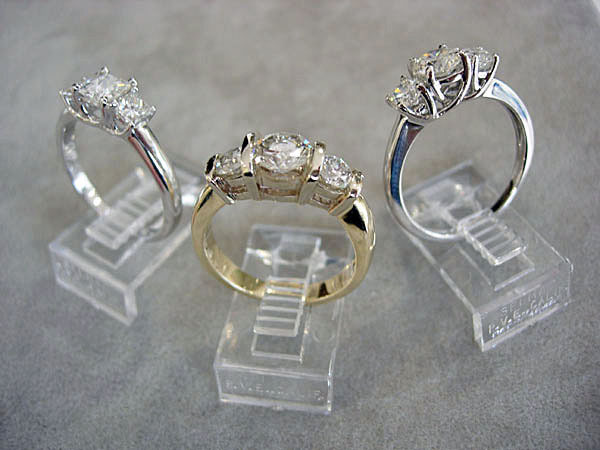 GVS1 each side Platinum setting. 2).80ct. HVS1 center .25ct. 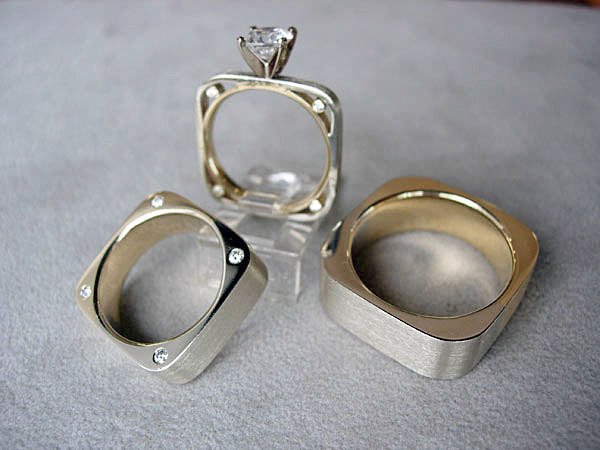 GVS2 each side 14k white & yellow gold setting. 1ct. 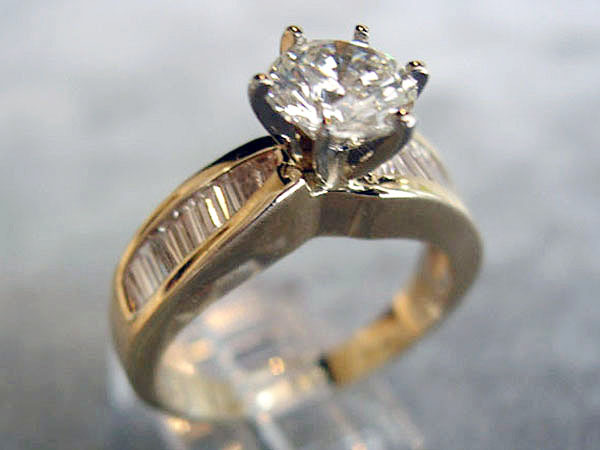 HVS2 center .70ct GVS1 baguettes 14kt yellow gold setting.